Hamilton Carhartt founded his namesake company in 1889 and began making work wear with a single goal in mind: Set a standard of excellence to which all others would aspire. Starting with only 4 sewing machines and about 5 employees, the first products manufactured were overalls in duck and denim fabrics. By traveling from town to town and visiting each railroad division, he was able to establish himself in the overall business. With entrepreneurial vision and determination, Hamilton Carhartt established a brand that has stood the test of time. 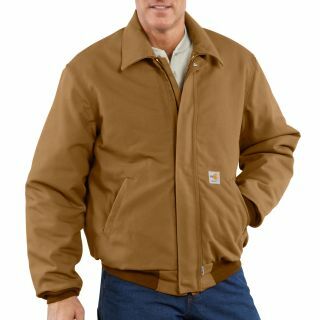 Carhartt grew throughout the early 1900's establishing more than 17 plants and three mills throughout the United States, Canada, and Europe. 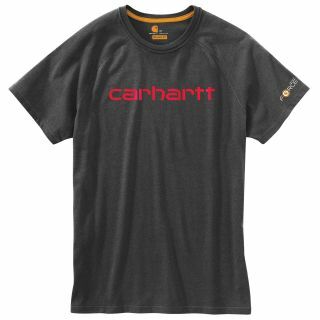 From the mill to millions was the motto reflected in Carhartt's operations,which included cotton production, denim mills and apparel manufacturing facilities. 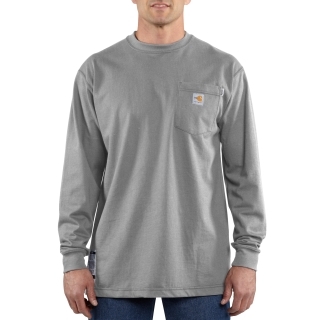 Carhartt Master Cloth was designed and woven especially by our mills for use in Carhartt garments and was pledged to be the best cloth that could be produced. 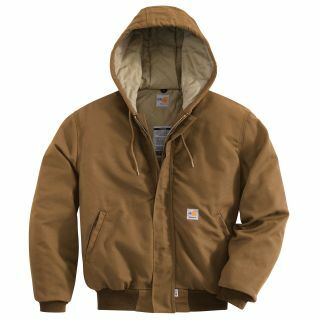 Today, Carhartt remains a family owned operation committed to the mission of providing Best-in-Class apparel for the active worker. 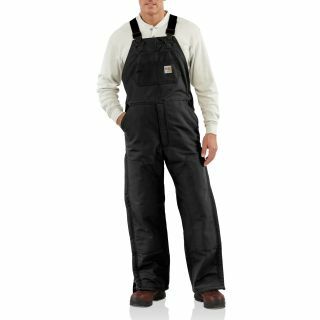 Our Work-Dry® offering is made of 100% Polyester knit, it features Work-Dry® technology to wick moisture away from your body for ultimate comfort. All seams are flat-lock stitched for durability. 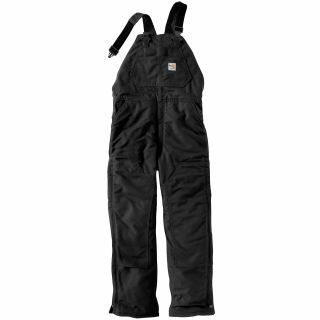 A perfect layering piece to your Carhartt Medical Scrubs. 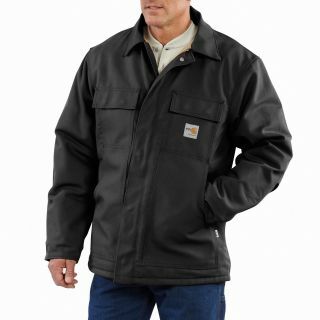 All Carhartt Lab Coats are finished with a Sanitized® treatment. From the very start, the Carhartt DNA was specifically built into the anatomy of design and styling. FEEL THE DIFFERENCE OF SANITIZED® TREATED ODOR-RESISTANT, LASTING COMFORT AND FRESHNESS. Daily activity: At work, the Sanitized® hygiene function ensures a feeling of freshness all day long. This treatment is integrated into the textile and offers long-lasting, safe and fresh wearing comfort - all day, every day. Constructed using double- and triple-needle stitching to reinforce seaming. Offered in 55% cotton/45% polyester brushed Micro Canvas fabric for ultimate softness, wearability and easy maintenance. Traditional and relaxed fits that provide comfort throughout the workday. 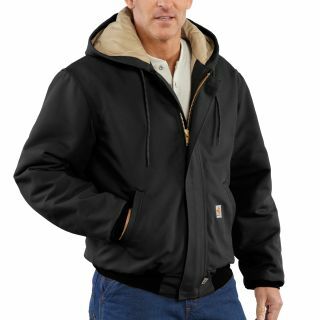 Check out Carhartt's assortment of men's apparel and accessories, including an adundance of durable, yet warm and cozy outerwear, as well as a wide assortment of shirts, jeans, pants, as well as headwear, base layers and other tested tough items. Carhartt offers a wide variety of women's apparel and accessories, tested tough, yet fashionably designed with detailed attention to ladies silhouettes in construction. Choose from an assortment of wovens, tanks, pants, jeans, outerwear and accessories, including stylish headwear, base layers and scarves.